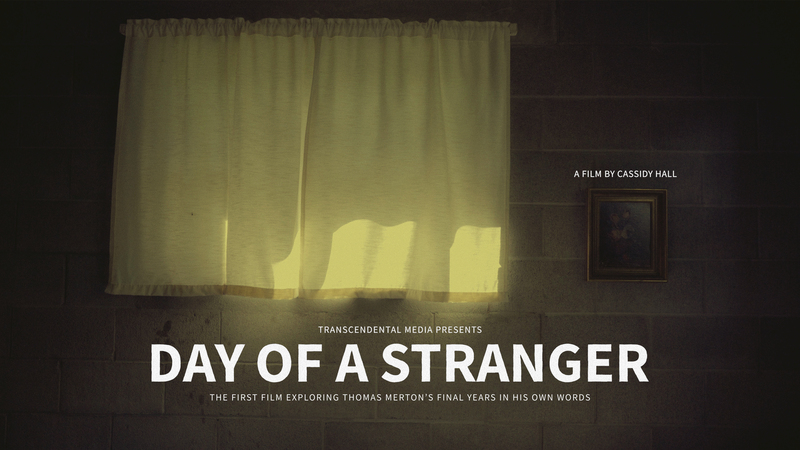 DAY OF A STRANGER is a short film about the world-renowned Trappist monk, Thomas Merton. A monk best known for his autobiography, The Seven Storey Mountain, a book said to be one of the most influential religious works of the twentieth century. 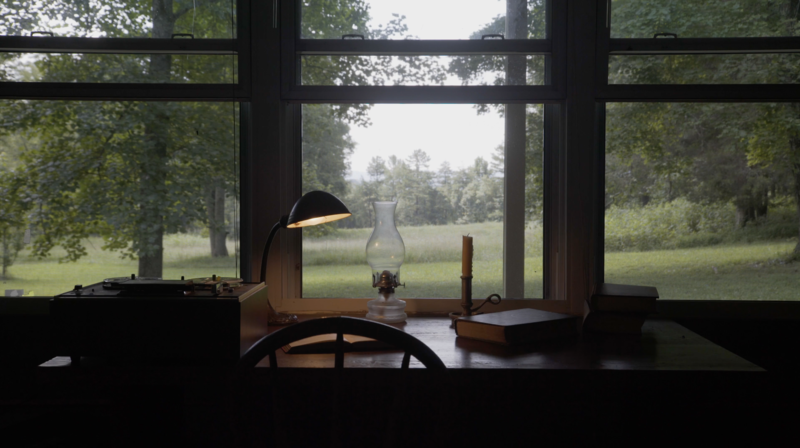 This film explores the final years of Merton’s life when he moved to a hermitage on his monastery property. While there, he continued to write, take photos, and even record audio that included excerpts from his journal, thoughts within the day, and more. The film pieces together footage from his hermitage alongside some never before heard audio which our team gained exclusive access to. From 1965 until his death in 1968, Merton lived in this small hermitage on the Gethsemani Abbey property in the woods of central Kentucky. The film focuses on this specific time period and the important work that emerged from this tiny cabin in the woods.